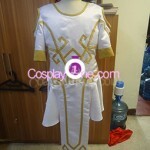 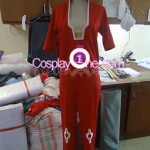 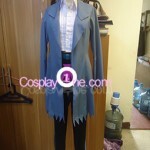 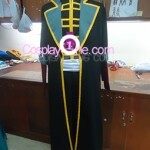 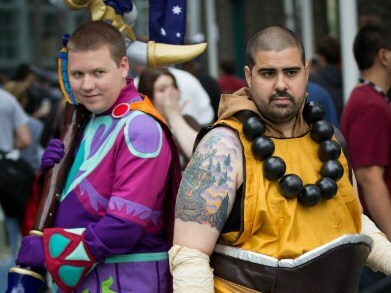 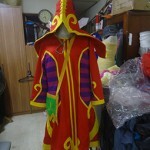 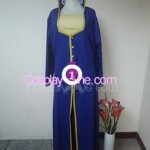 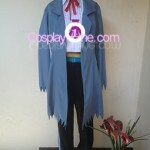 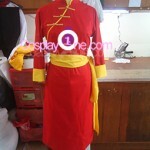 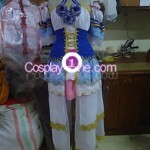 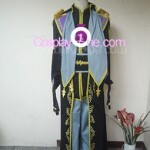 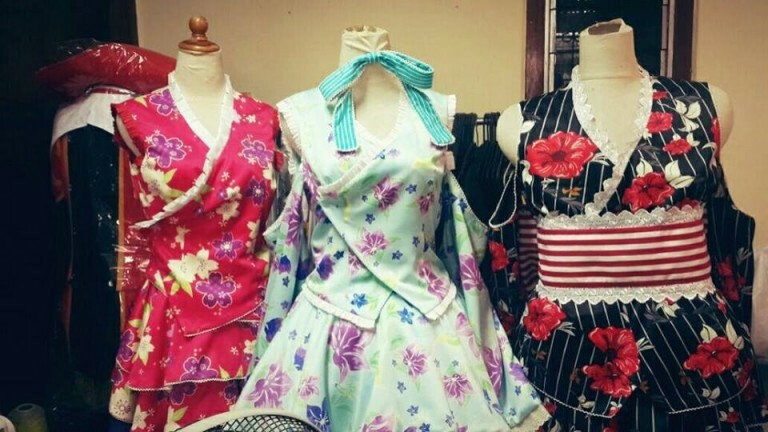 We have experiences in making cosplay costumes for convention purpose or tv shows. 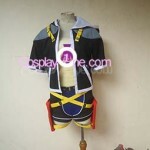 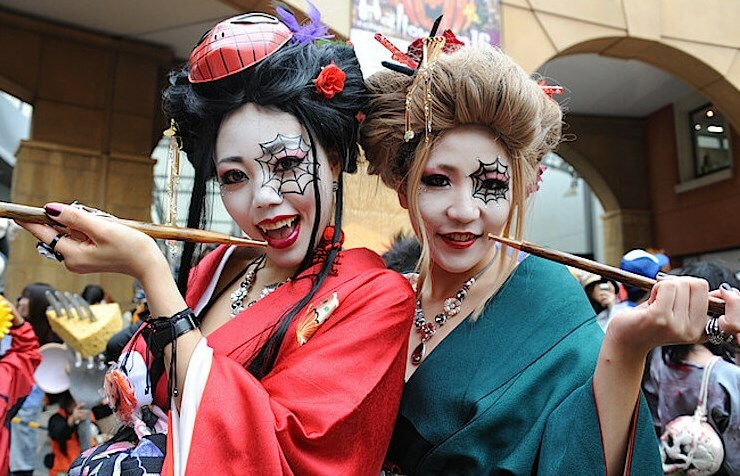 We accept full costume order or just by parts. 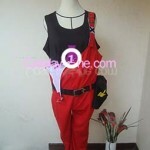 The prices offered by us will always fit with the use of top quality materials. 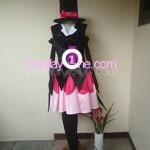 We offer some materials that can be choosen from. 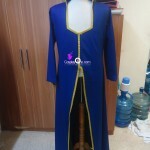 We accept order & finish it right on time. 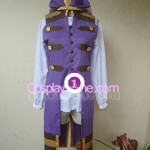 Order usually will be done within 30-45 days from the time order being placed. 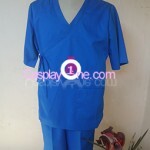 Communication with customers is one of the important thing we care about. 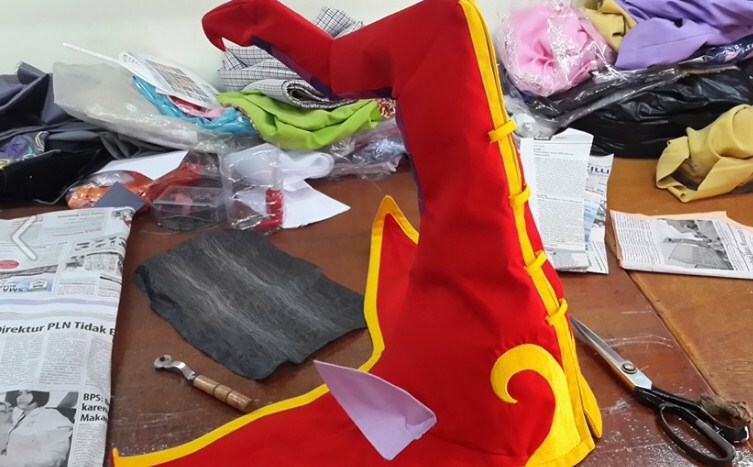 We always update condition of every steps.